This time of the year is traditionally used by broadcasters to go retro with classic comedies, movies and TV series making an appearance in the schedules. Now 1970s TV series The Indoor League - the show where players competed in traditional pub games - is making a comeback to television screens this Boxing Day. 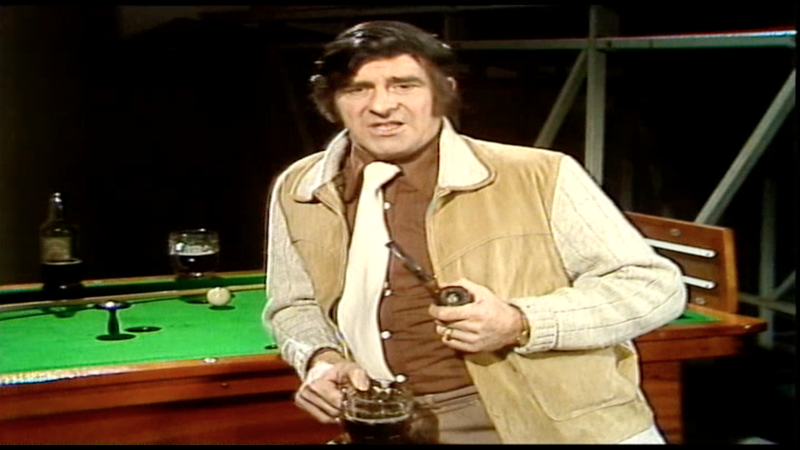 Presented by legendary cricketer Fred Trueman, the show follows games of table skittles, shove ha’penny, table football, bar billiards and Yorkshire darts. 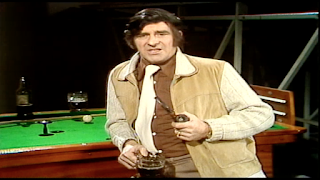 The Indoor League was shown across the ITV network from 1973, after initially only being aired in the Yorkshire TV region. The first series will be re-broadcast this Monday (December 26) as a festive treat on free-to-air sports channel Front Runner, at 11.30am-2pm and again between 5pm-7pm. The show will be available on Sky channel 468, Freesat channel 250 as well as on Freeview and YouView (BT/TalkTalk) channel 91 (subject to local Freeview coverage). “The Indoor League features traditional pub games that have been played in hostelries all over Britain for many centuries. Many enjoyed watching this show together in the 1970s and we’re delighted to be bringing it back to television screens this festive season. “I remember how amazed we all were at the skills our players produced. You really had to be very expert to get into any of the final rounds.